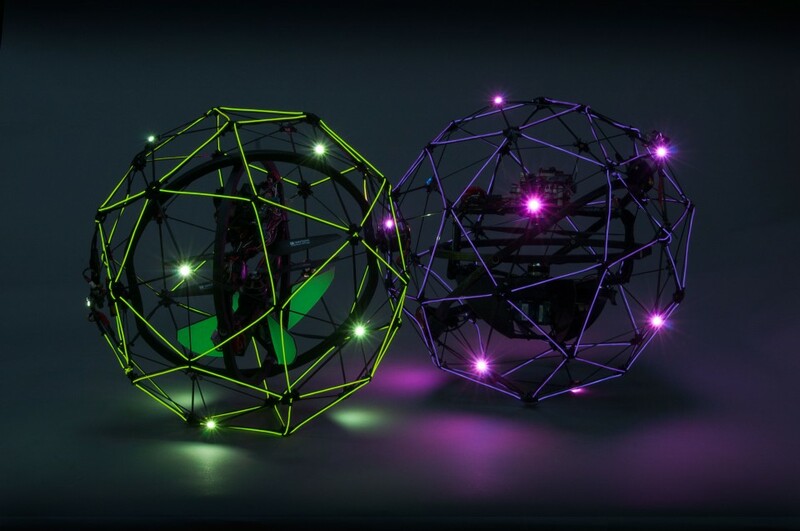 ENCOUNTER BETWEEN TWO FLYING ROBOTS. Atelier D. Schlaepfer’s undertakings are at the crossroads of art and design. They take place in variable settings such as public buildings, private homes, and urban or natural settings. Atelier D. Schlaepfer regularly collaborates with architects and construction specialists to offer a scenography of space in the form of lighting, coloring, or a formal concept . 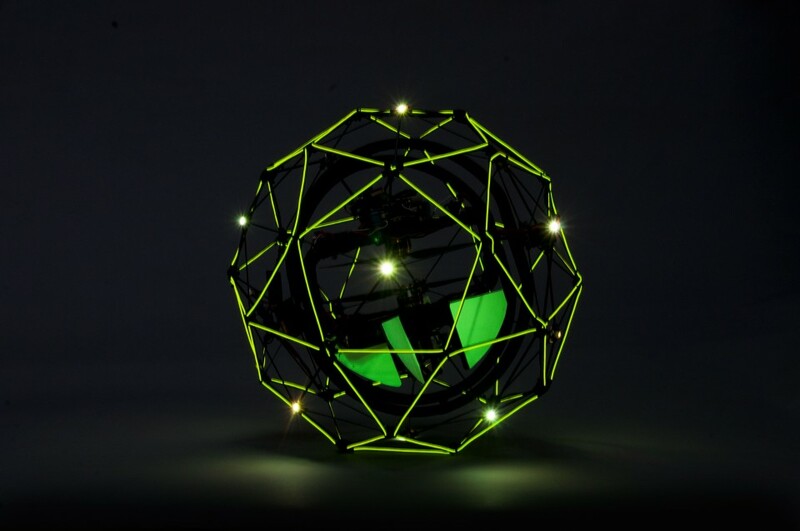 Flyability is developing Gimball, the world’s first collision-tolerant flying robot capable of remaining stable after contacts and safe to fly close to people. It is allowing for the first time a robust, safe and easy access to places out of reach of current technologies. 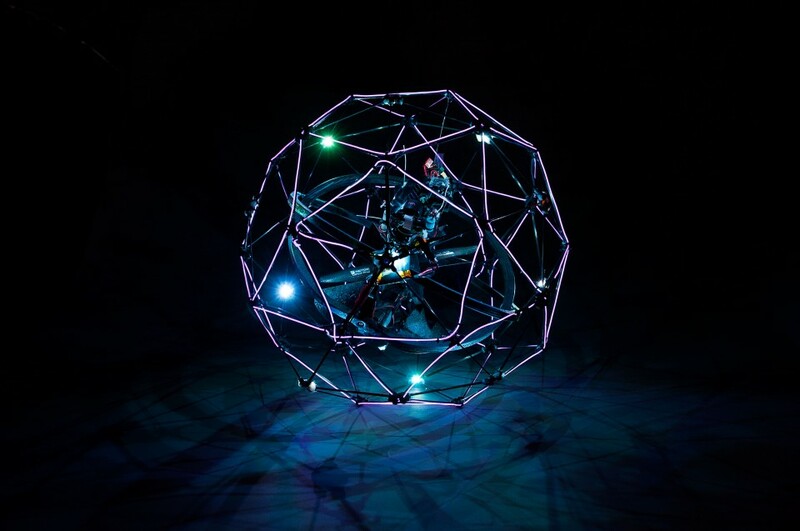 When not seen wandering in the woods, Gimball robots are used around the world for industrial inspection tasks, in big plants, factories or under bridges.